Get ramped up – this is as big as it gets! 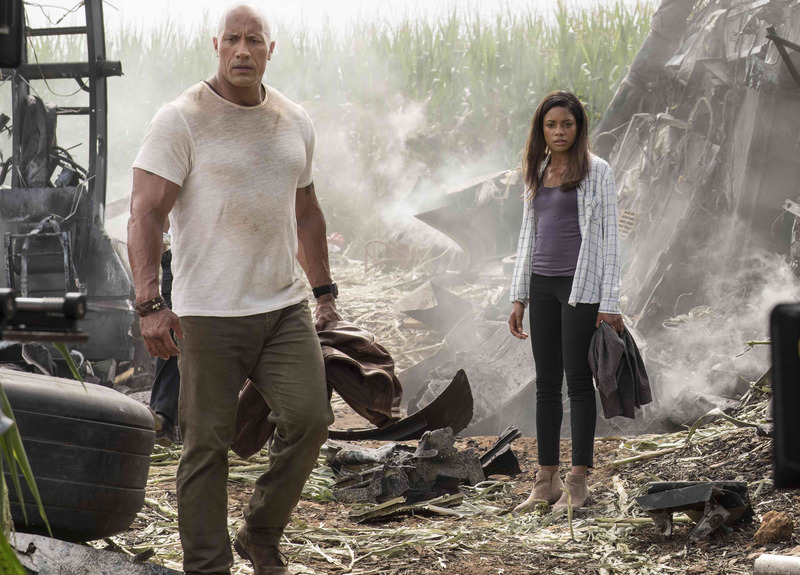 Watch the new official trailer of New Line Cinemas’ “Rampage” starring global megastar Dwayne Johnson. In Philippine cinemas Thursday, April 19, “Rampage” is distributed by Warner Bros. Pictures, a Warner Bros. Entertainment Company. Previous story OPPO celebrates Lunar New Year with a Bang!